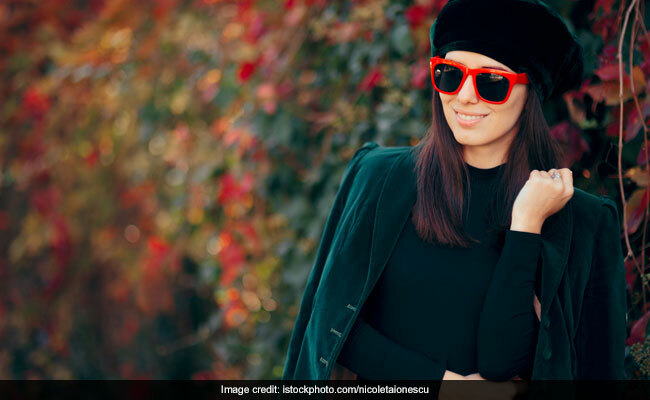 If you want to stay warm in style this winter, wearing velvet is one of the many ways you can do that. Not only does velvet look very chic but there are many ways you can wear it in. That makes it quite a versatile fabric to go for in winter. 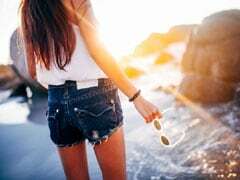 There are dresses you can try, skirts you can wear, and also coats and jackets. And while we are on the subject, here are five velvet coats that you can consider adding to your winter wardrobe. 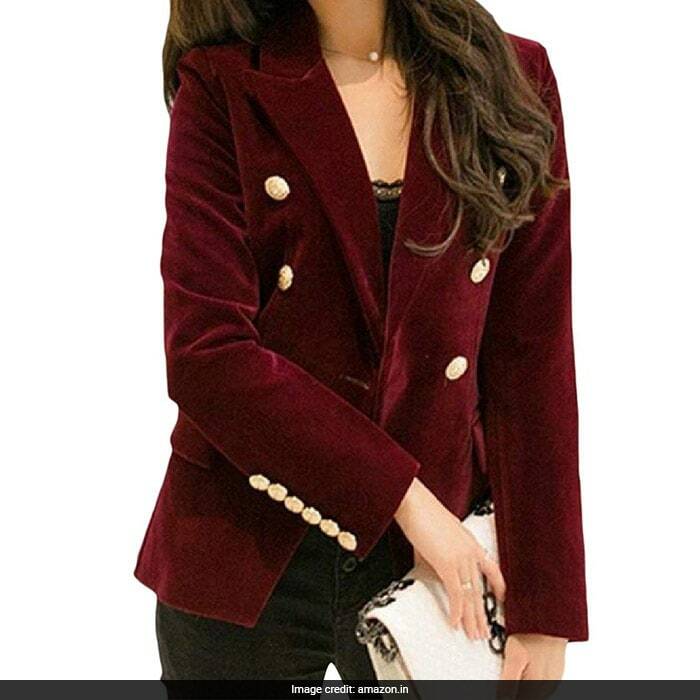 A simple coat to go for will be this DUee wine red blazer which comes with golden buttons on it. 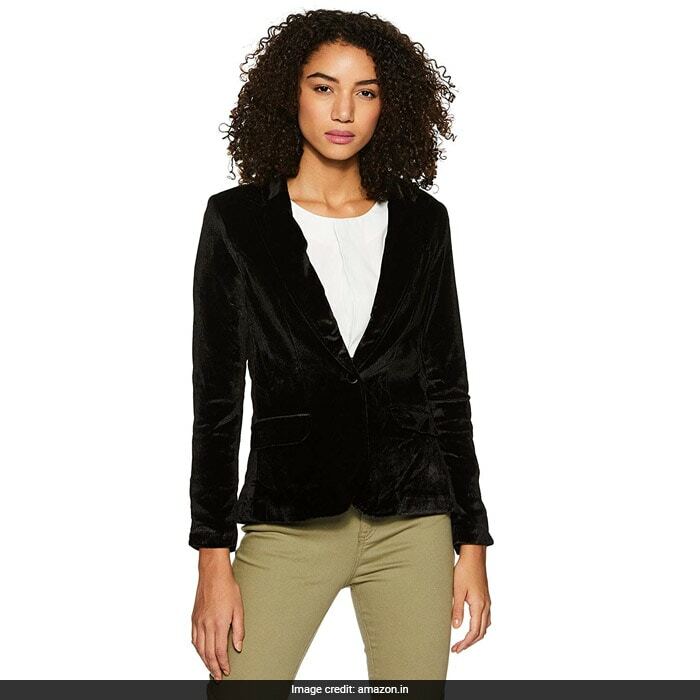 This velvet jacket makes for quite a modish and sultry piece. It is definitely something you can wear at a party. Priced at Rs 3,284, you can get this here. Another very simple velvet jacket is this United Colors of Benetton quilted velvet jacket. This is definitely something you can spruce up a work outfit with. You can wear this over a formal dress. Priced at Rs 2,024, you can get this here. If you want to go for a printed velvet coat, this SPA ethnic hooded velvet coat is the one to go for. The colour and the floral motifs on the coat make it quite an elegant coat. Definitely something you can wear for a wedding function. Priced at Rs 14,058, you can get this here. If you want a velvet coat for everyday use. 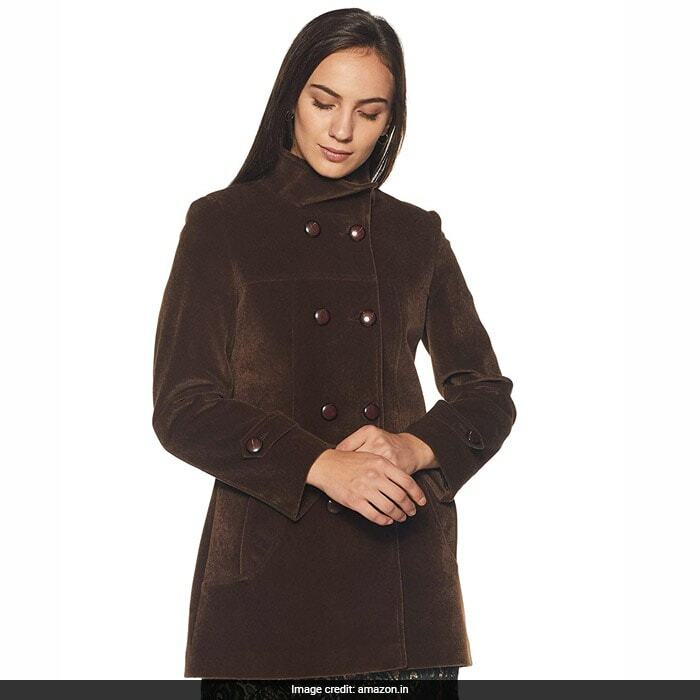 This Endeavor coat in brown is the piece to go for. 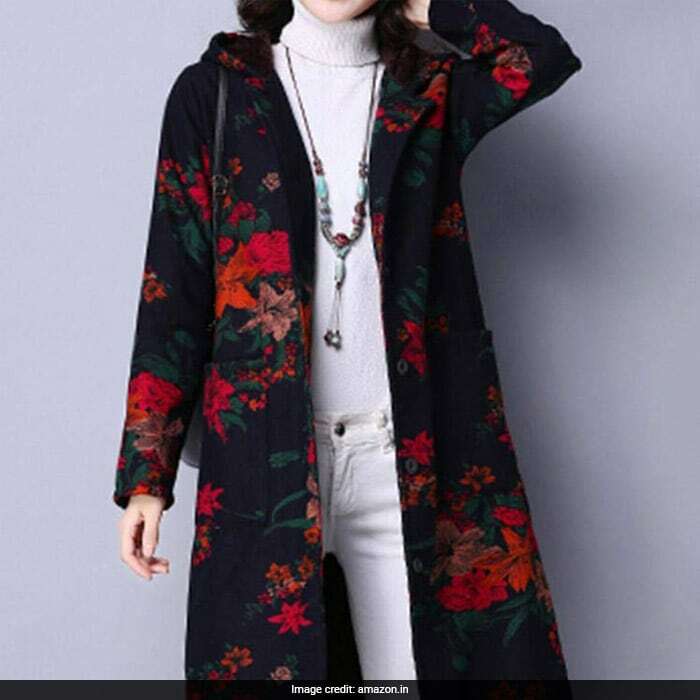 This double breasted coat will definitely add a lot of style to your everyday outfits. 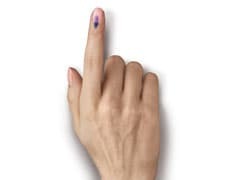 Priced at Rs 1,758, you can get this here. 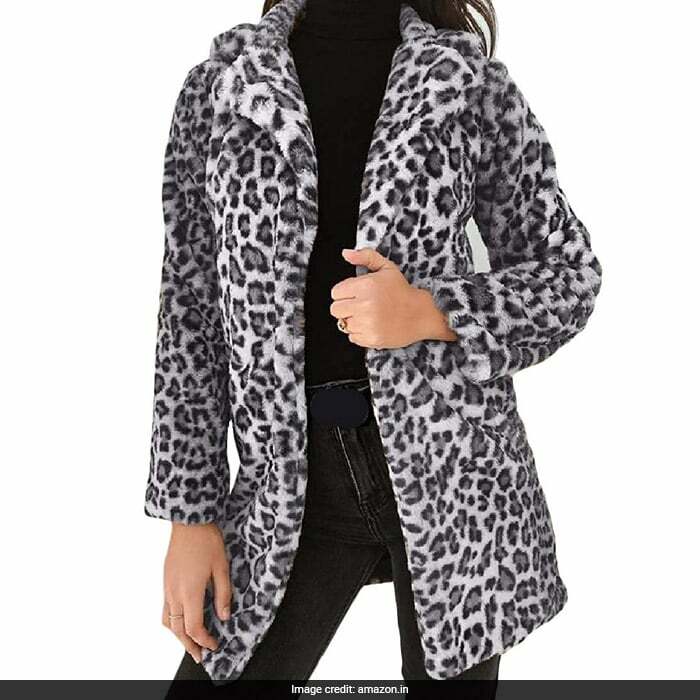 And if you want to stand out in a crowd, this DUee leopard print velvet coat will help you do just that. Not just that, the coat also looks quite warm. Priced at Rs 1,363, you can get this here.